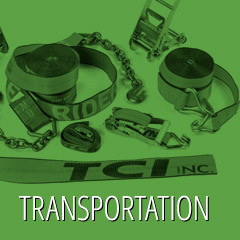 TCI Manufacturing | Guaranteed to get the job done! 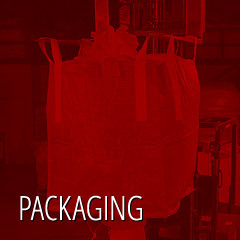 Bulk Bags (FIBC) and PP Woven Bags are a durable solution for your packaging needs. 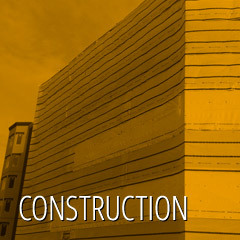 Protect your construction project from the elements with our wide range of heavy-duty tarps, blankets, netting and sheeting. We offer a variety of tarps and fastening accessories to protect your load from the elements and whatever the road may hold. 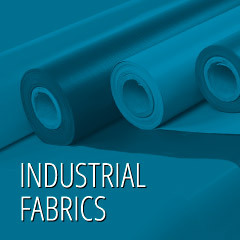 We carry a wide assortment of durable industrial fabrics for all applications. 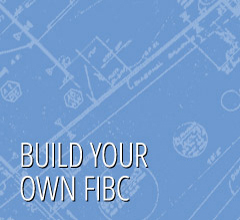 Our selection includes, PVC, mesh, fire blankets, welding curtains and many more.